Our hygiene department is designed to provide our clients with professional care at appropriate intervals. We will strive to form a partnership with you in reaching and maintaining excellent oral health. State-of-the-art technology and continuing education help our registered dental hygienists deliver the best care possible. Use of a decay-detecting laser makes early detection of cavities easier and more reliable. Since treatment of decay in its early stages can often be very conservative, it is to your advantage to have this laser dentistry technology available at your routine visits. Our hygienists are also trained in the use of DNA and bacterial testing for the detection and monitoring of the bacteria that causes periodontal disease. Regular visits to our hygiene department are important to your overall health. Our hygienists have extensive training, education, and experience in the care of aesthetic dental work. Along with good home care, regular professional cleanings are a great way to protect the investment in your smile. 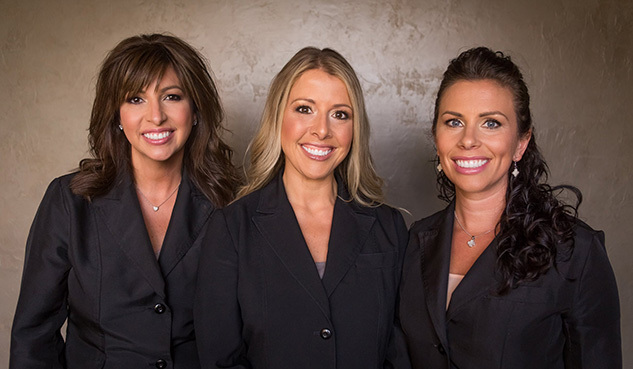 We have assembled a world-class team of professionals dedicated to providing the highest level of dental care possible while enhancing the lives of our clients. We welcome the opportunity to provide you with excellent dental care and 5-star personalized service. Because we are committed to the personal and professional growth of our team members, we participate in numerous continuing education experiences throughout the year. All of our clients benefit from our dedication to remaining on the cutting edge of dental technology and information. If you are in need of a cosmetic dentist, come visit us at the Nashville Center for Aesthetic Dentistry in Brentwood, Tennessee. With one of the most renowned cosmetic dentists in the nation and a world class team, you can receive your own extreme makeover in comfort. Contact our Nashville area office today or fill out the form on the right of this page and we will be happy to answer your questions and set up a time for you to meet us.